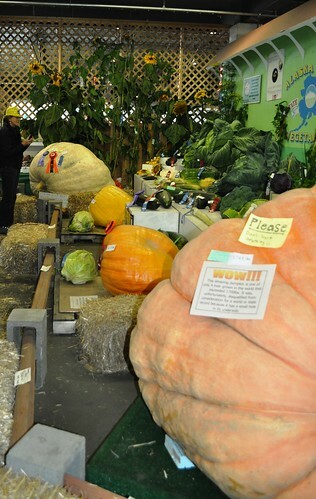 The pumpkin named “Patrick” weighing in at 1,723 pounds at the Alaska State Fair in Palmer may have been a giant vegetable but it did not take home the blue ribbon this year. 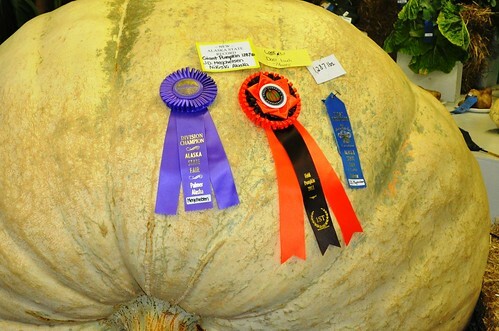 Instead, the honor went to “Lucy Lu”, a plump gourde at 1,287 pounds which also set a new Alaska State Record. “Patrick,” raised by Dale Marshall of Anchorage, was disqualified for a small hole in the bottom of the pumpkin. “Lucy Lu” was raised in Nikiski by John J.D. Megchelsen. Mutant-like vegetables grow to massive sizes because of Alaska’s nutrient-rich soil and about 20 hours of sunshine a day during the summer. Some vegetables are raised in a greenhouse while others are raised outdoors. I also think tender loving care comes into play especially since the vegetables are given names. 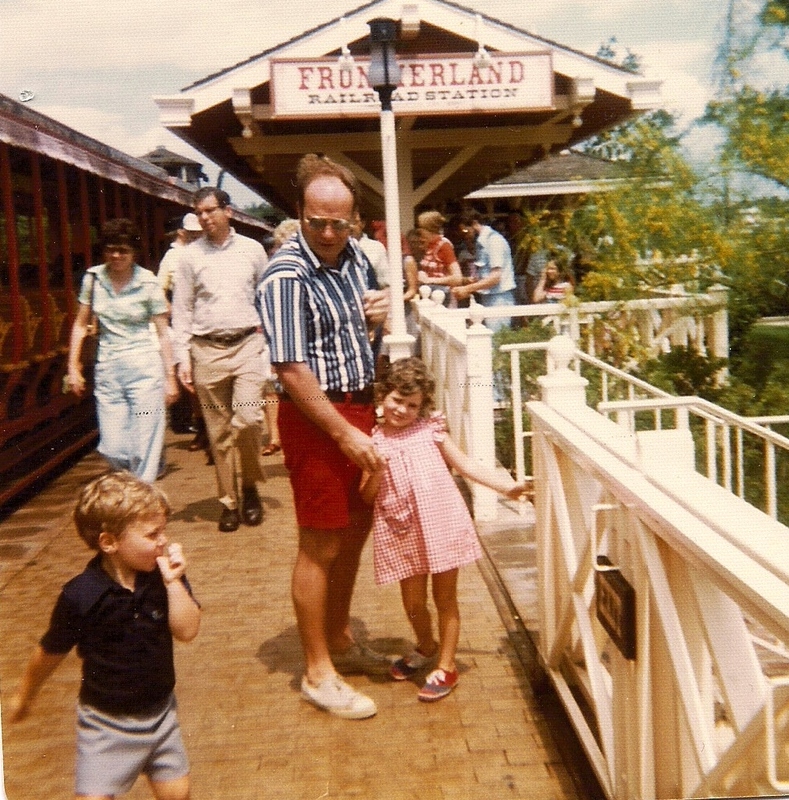 I loved going to the Erie County Fair (New York) when growing up. I loved the rides, the agricultural exhibits, the free stuff vendors gave away and the food. Sorry Florida, the state fair in the Sunshine State just isn’t the same so when I learned my Alaska vacation coincided with the Alaska State Fair, I was somewhat interested in attending. 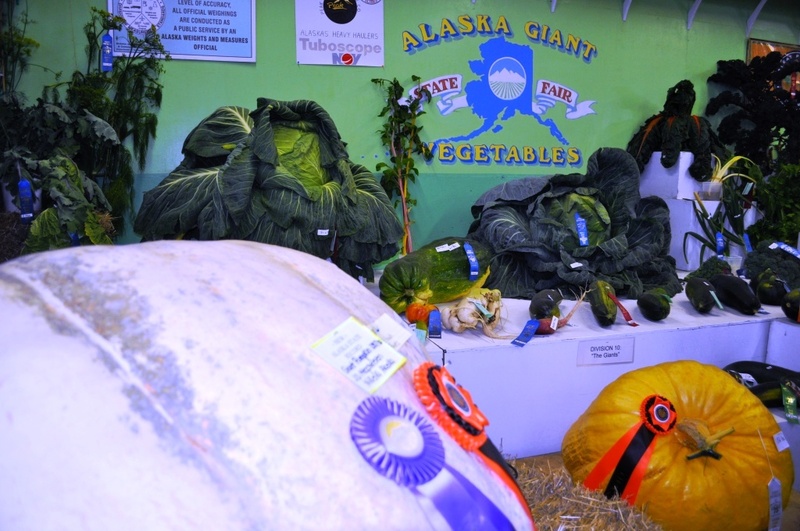 Once I found out about giant vegetables on display at the Alaska State Fair, I knew it had to be a definite itinerary stop. C’mon, wouldn’t you want to see what a 100-something pound cabbage looks like? 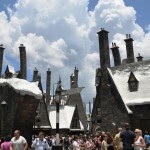 Originally, I had planned on seeing the huge veggies early in the itinerary but it didn’t work out. 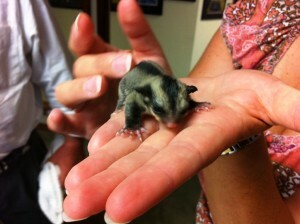 Throughout our journey, everyone we spoke with and mentioned we were in Palmer asked if we visited the State Fair. With everyone talking about it, I knew we had to include it on our itinerary somehow. I was very happy on the day I flew out of Anchorage to head back home, my friends and I were able to stop in Palmer for the State Fair to explore for a couple of hours with the giant vegetable viewing first on our list. 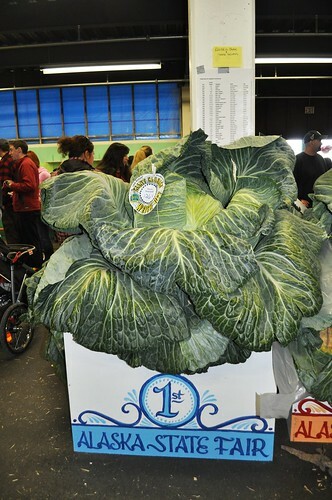 In addition to giant pumpkins we viewed giant cabbages with the first place prize weighing in at 126.4 pounds. Other huge veggies included zucchini and various leaf varieties. I’m not sure what happens to the veggies once the fair is over. Will “Lucy Lu” be carved into a massive jack-o’-lantern for Halloween? Will she be transformed into multiple pumpkin pies for Thanksgiving? Or will she be fed to the livestock? Hmm. 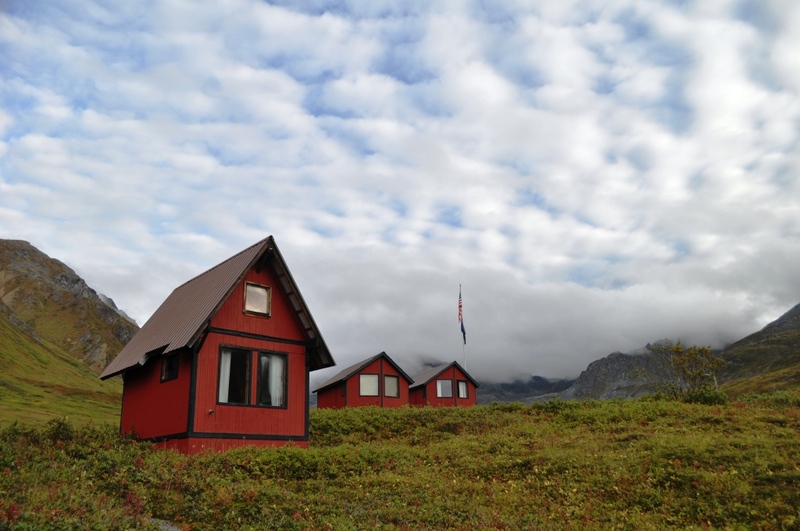 If visiting Alaska the lat week of August, definitely check out the Alaska State Fair. In addition to giant vegetables, enjoy other exhibits, shop for Alaska-made products (I brought back some birch syrup caramels) and of course, the soak in the midway with rides and games. Most of the giant vegetables are given to the Alaska Wildlife Conservation Center where they are enjoyed by Alaska’s wildlife.